Call to action: How strong the message in the book was and how soon I could adopt the call to action in my life. Number of aha-moments and quotes: How many aha-moments (or eye-openers) I experienced in the book and how many quotes did I take from it. 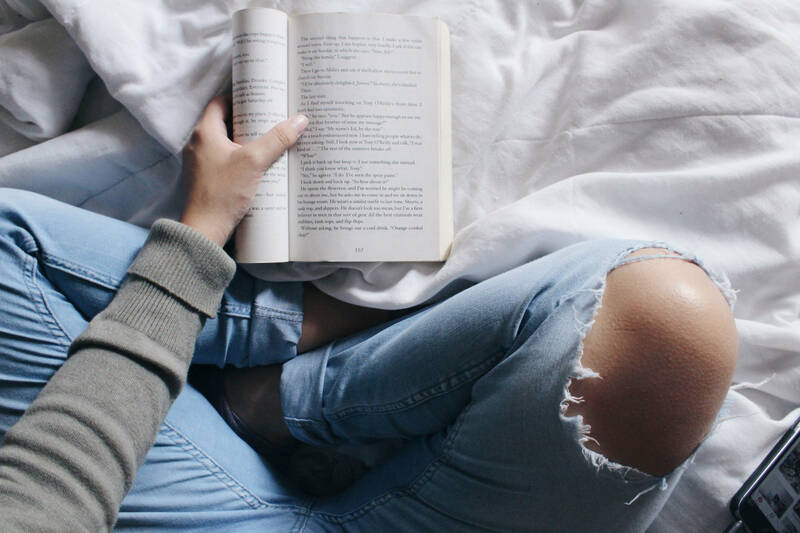 Relevance: How relevant the book is to the topics that I discuss in this blog (self-improvement, personal and professional growth, optimization and productivity). 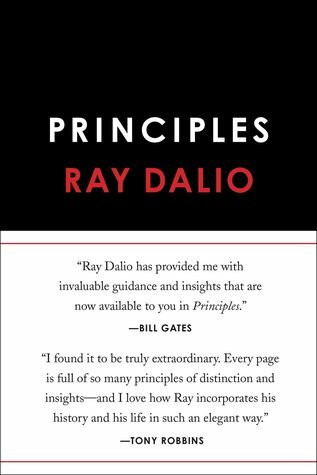 Best Books 2018 #1: Principles (link in Goodreads). Raymond Dalio (born August 8, 1949) is an American investor, hedge fund manager, and philanthropist. Dalio is the founder of investment firm Bridgewater Associates, one of the world’s largest hedge funds. The book contains 40+ years of wisdom and formalizes the way Ray faced decision making in his personal and professional life. He spent a lot of time reflecting on successes and failures and learnt from both. In my opinion, it requires a certain level of self-awareness and self-knowledge. So, I would not recommend it to anybody who had just started exploring this field. 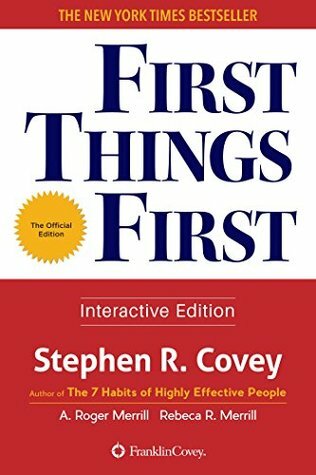 Best Books 2018 #2: First Things First (link in Goodreads). Stephen Richards Covey was the author of the best-selling book, “The Seven Habits of Highly Effective People”. Other books he wrote include “First Things First”, “Principle-Centered Leadership”, and “The Seven Habits of Highly Effective Families”. In 2004, Covey released “The 8th Habit”. In 2008, Covey released “The Leader In Me—How Schools and Parents Around the World Are Inspiring Greatness, One Child at a Time”. He was also a professor at the Jon M. Huntsman School of Business at Utah State University. This quote inspired me so much that I ended up writing it on the wall next to my desk. I see it the moment I walk into my office and I read it every day. 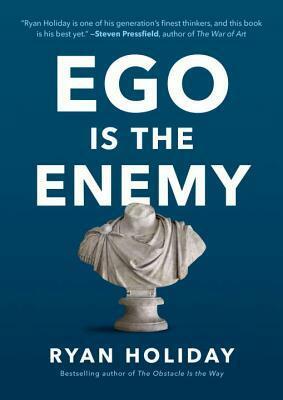 Best Books 2018 #3: Ego is the Enemy (link in Goodreads). Ryan Holiday is media strategist for notorious clients like Tucker Max and Dov Charney. After dropping out of college at 19 to apprentice under the strategist Robert Greene, he went on to advise many bestselling authors and multi-platinum musicians. He is the Director of Marketing at American Apparel, where his work in advertising was internationally known. His strategies are used as case studies by Twitter, YouTube, and Google, and have been written about in AdAge, the New York Times, Gawker, and Fast Company. He is the author is *Trust Me, I’m Lying: Confessions of a Media Manipulator*, which is due out in July. He currently lives in New Orleans, with his rebellious puppy, Hanno. 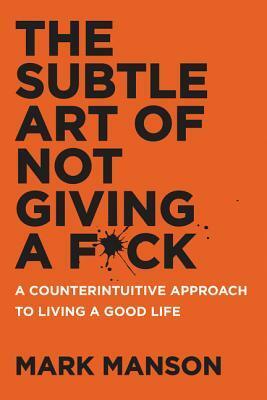 Best Books 2018 #4: The Subtle Art of Not Giving a F*ck (link in Goodreads). Mark Manson (born 1984) is a professional blogger, entrepreneur, and former dating coach. Since 2007, he’s been helping people with their emotional and relationship problems. He has worked with thousands of people from over 30 different countries. In the modern life, everybody is exposed to a lot of information. And since you are an emotional, caring being, you naturally care about a lot stuff. The dip in the stock open prices, the robbery in X, people protesting against Y, Prince P married Miss M, Mr B divorced Mrs B. But how much capacity for caring do you have? Mark Manson argues that we care too much, or more precisely we care too much about too much. And his answer, beautifully elaborated with examples, is that we should care a lot more about a lot less. I would simply recommend this book to everybody! 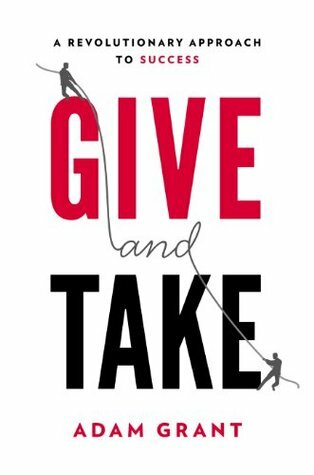 Best Books 2018 #5: Give and Take (link in Goodreads). Adam M. Grant (born August 13, 1981) is an American psychologist and author who is currently a professor at the Wharton School of the University of Pennsylvania specializing in organizational psychology. He received academic tenure aged 28, making him the youngest tenured professor at the Wharton School. There are three types of people – gives, takers, and matchers. Contrary to popular belief, takers are not the most successful. Givers however, are both the most successful and the least successful. In his book, Adam researches why it is better to be a giver and how can you make sure you end up as a success rather than as failure if you act as a giver. Success doesn’t measure a human being, effort does. This year, I converted my reading habit from purely entertainment to mostly educational. The truth is, that I enjoy reading. And I believe that every person benefits more from reading anything than from not reading at all. But targeted reading has really helped me elevate as a person and as a professional. You face a lot of situations each day and they are probably unique for yourself – as in you’ve never faced them before. But they are not unique for the humanity. No matter what problem you are facing, there has been somebody who has already faced it. Probably a lot more than one.